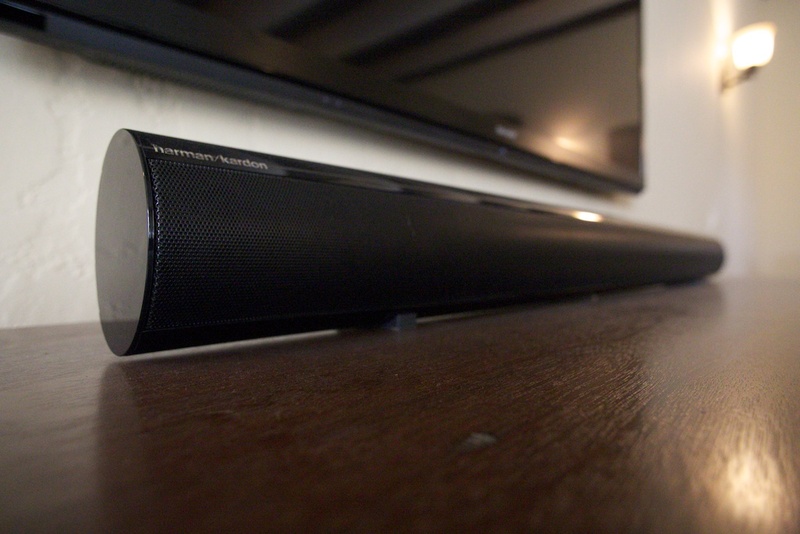 Hi Eric, I love your review of the MartinLogan sound bar, are you going to post a longer review for this SB 30 model too? I wonder why you say you will only get this SB 30 on discounted price. Is the sound quality not as good as the MartinLogan model? If it’s not as good, which part of it? I would think that the separate subwoofer would make the bass much better. Thanks.